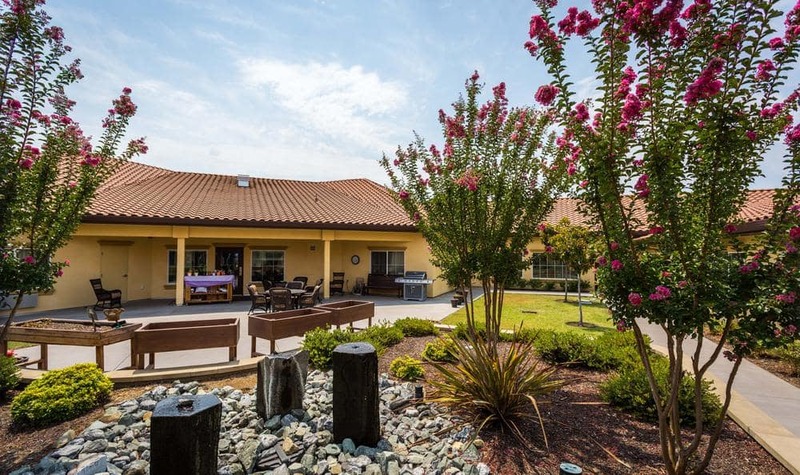 Empire Ranch Alzheimer's Special Care Center is located in the foothills of beautiful Folsom, CA. 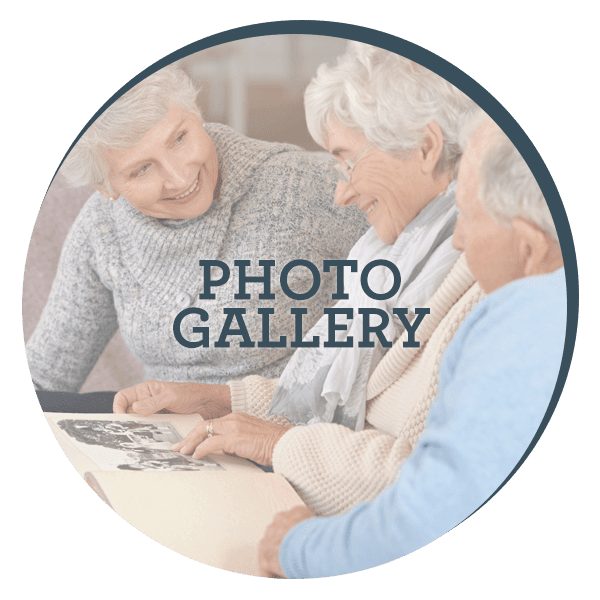 The staff welcomes you to visit a special place where those with memory loss can live a comfortable life free of expectations that typically surround them. 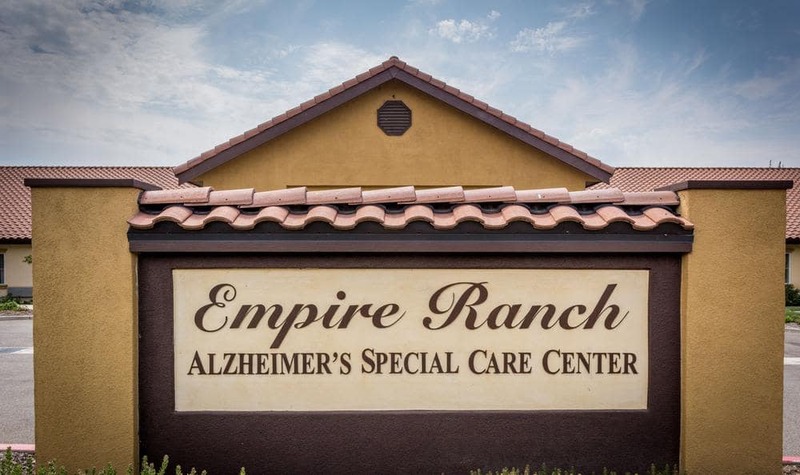 Empire Ranch is a senior care community, specializing in Meaningful Moments® dementia and related memory loss care. 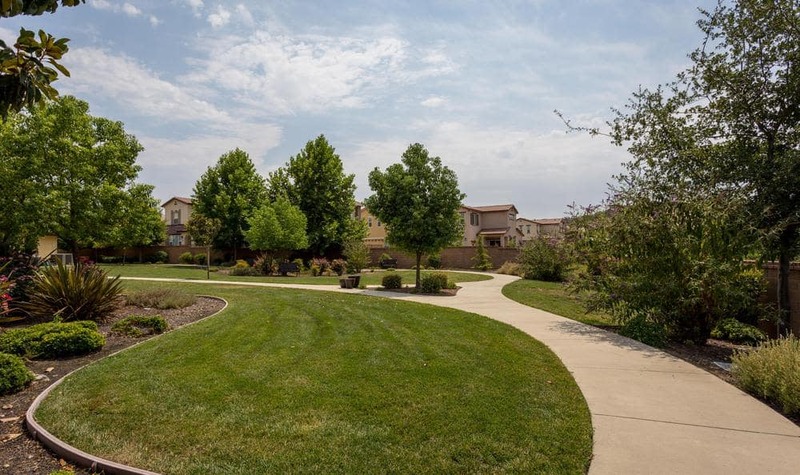 A member of the JEA Senior Living family, Empire Ranch prides itself on the full appreciation of each resident’s life experience. 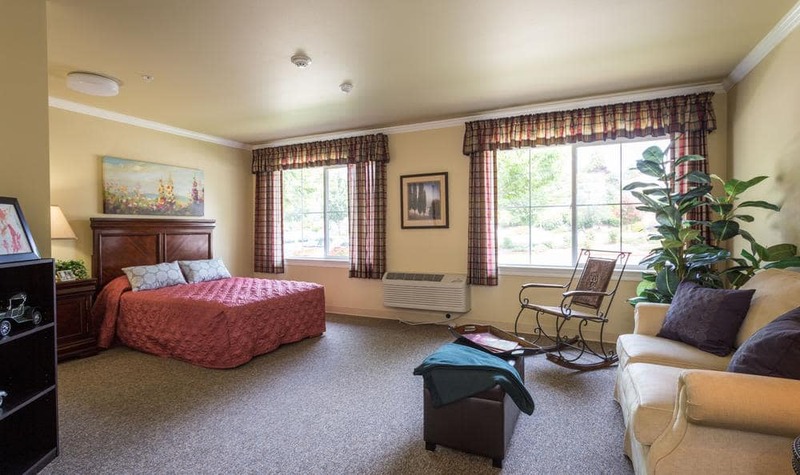 Our dedicated, passionate staff undergoes extensive training in memory care to provide the best care to each person based upon their own preferences. 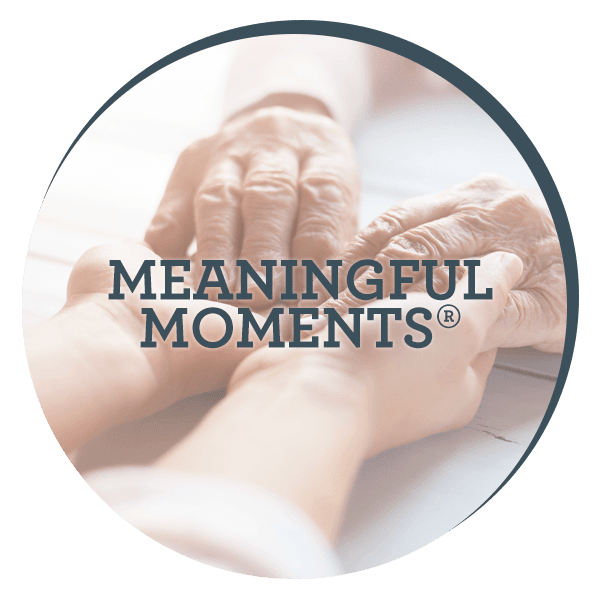 We partner with the very finest medical practitioners and senior services in the area to afford you the best options in caring for your loved one. 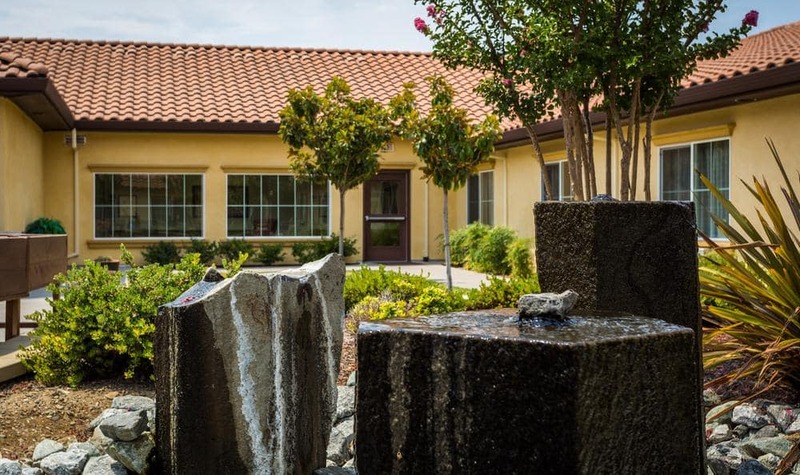 We tailor a specialized nutrition program around the preferences and clinical needs of the resident. Offering multiple eating opportunities throughout the day to ensure our residents receive the caloric count they need to promote health. 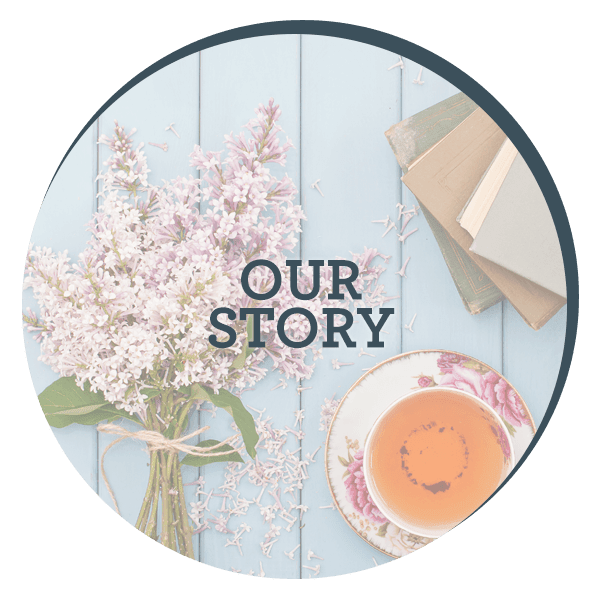 We do this by offering three nutritious meals and three substantial snacks per day. 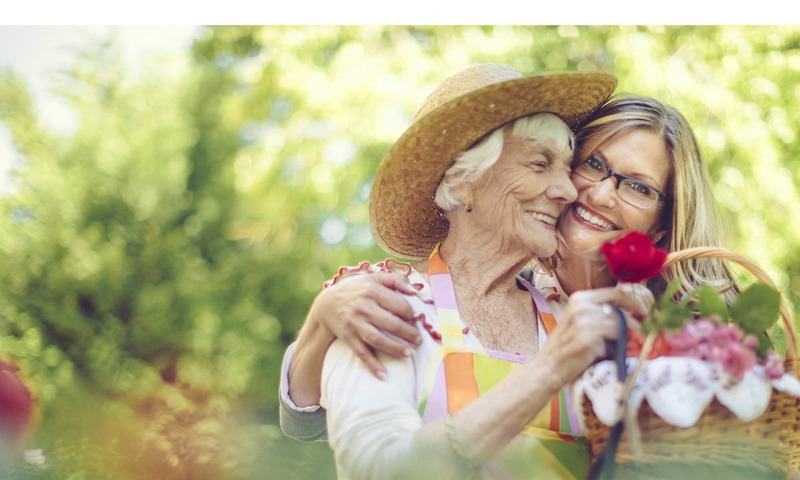 Our full spectrum care also has programs designed for family and friends, anyone affected by the disease. Join us for one of our educational presentations or support groups. 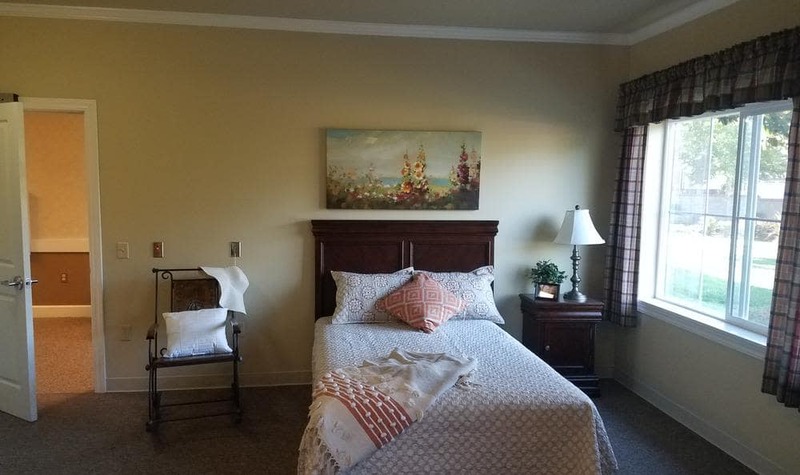 Our respite or short-term stay program is designed to give caregivers a much-needed break in caring for their loved one- at the same time giving their loved one time and opportunity to socialize and participate in events designed for them.